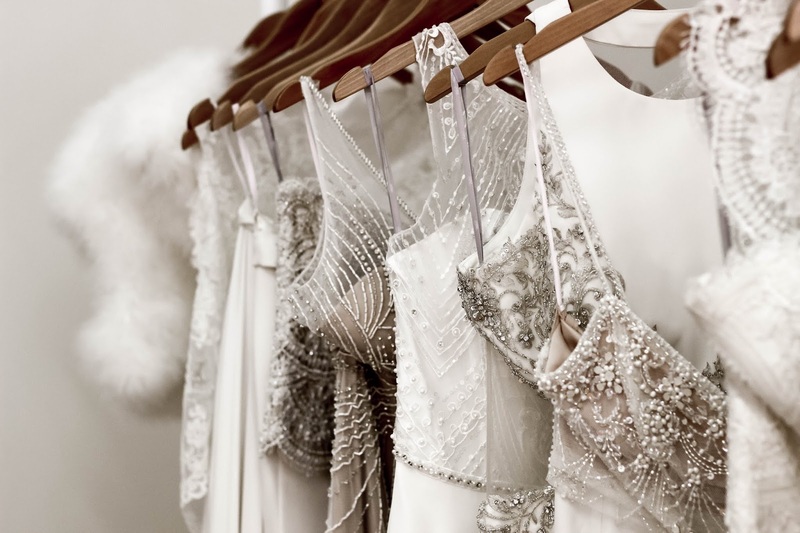 The luxury boutique is all about creating that perfect dream space for you to find ‘The One’ (in dress terms) in. 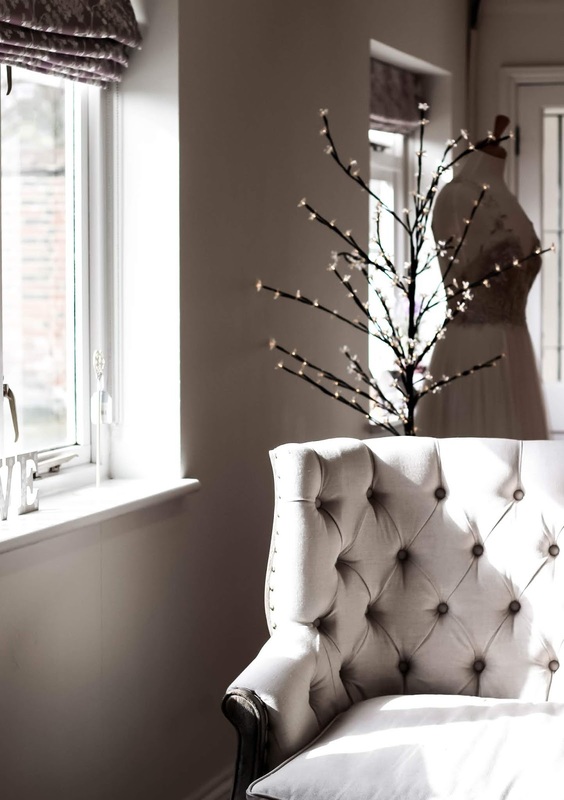 Get ready to delight in the boutique’s gloriously serene atmosphere, spacious fitting rooms, amazing selection of Watters, Wtoo and Willowby dresses and beautiful natural light. 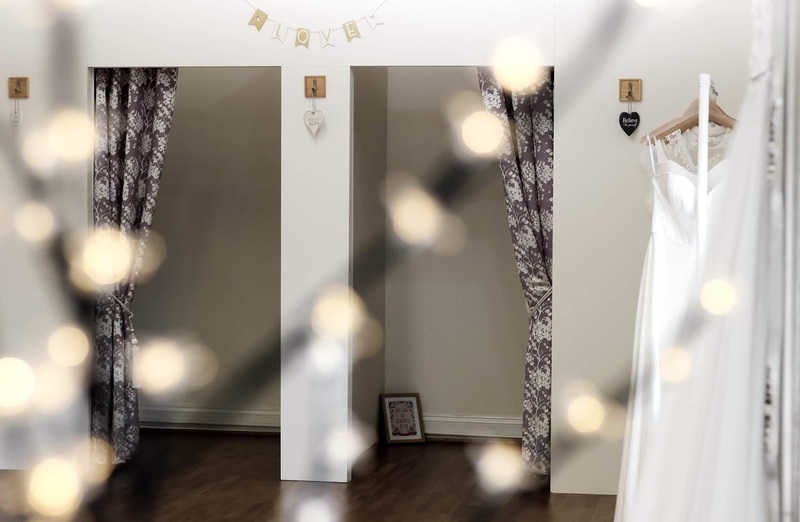 Located in the idyllic English countryside in Crondall, near Farnham, Bridal Indulgence is all about making your experience as special and as memorable as possible. 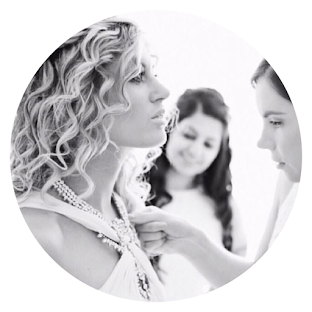 Set up by in 2015 by Kerri Ashworth (who has been working in the fashion industry for over 14 years) you can rest happily in the knowledge that you and your bridal dress experience are in good (experienced) hands! 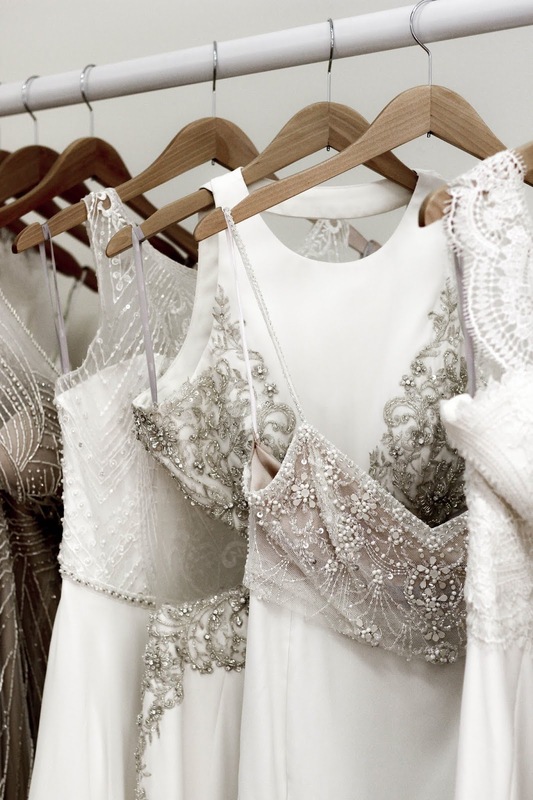 Operating on an appointment-only basis, Bridal Indulgence is all about making sure you receive the attention you deserve (not to mention helping you find that meant-to-be wedding dress). 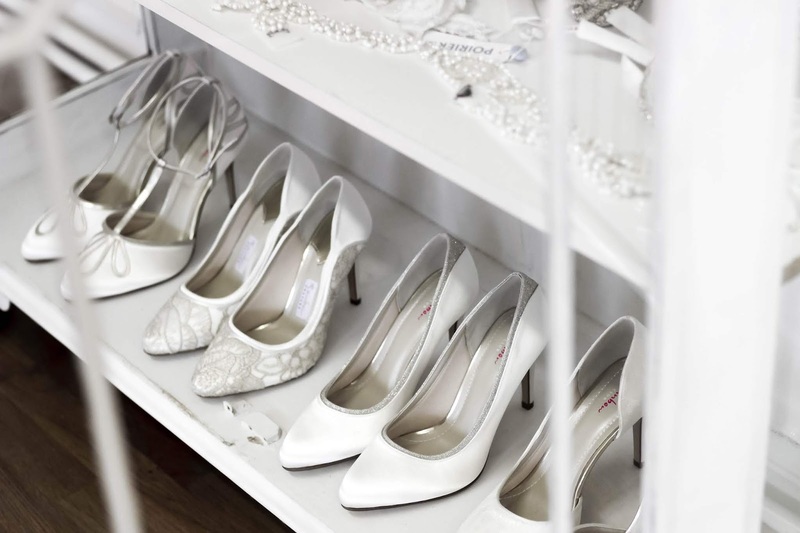 #1 What makes you different to other bridal boutiques? Tell me a little more about the boutique space? 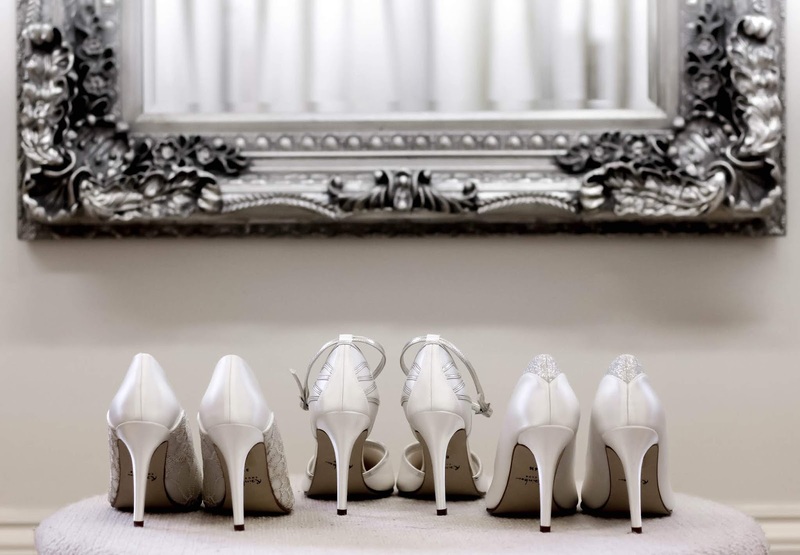 “Bridal Indulgence is tucked away in the English countryside, away from all the hustle bustle. 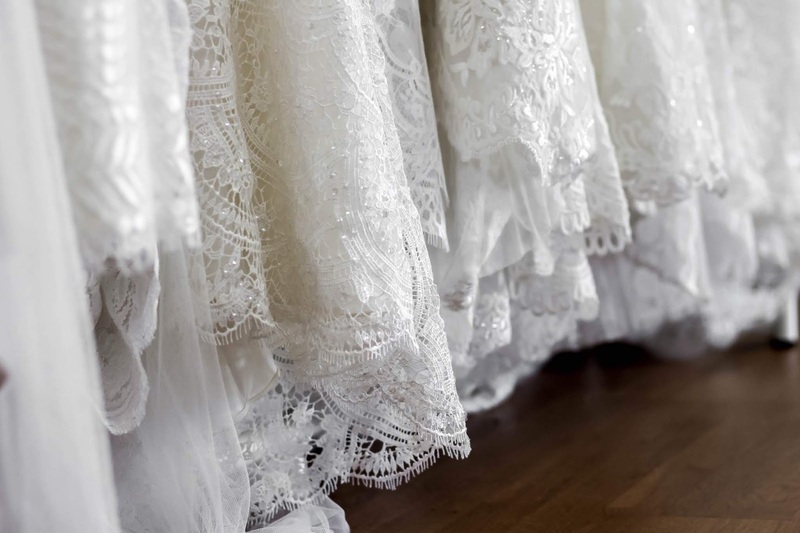 It provides brides with a tranquil space to try wedding gowns on in spacious fitting rooms and with plenty of natural light. 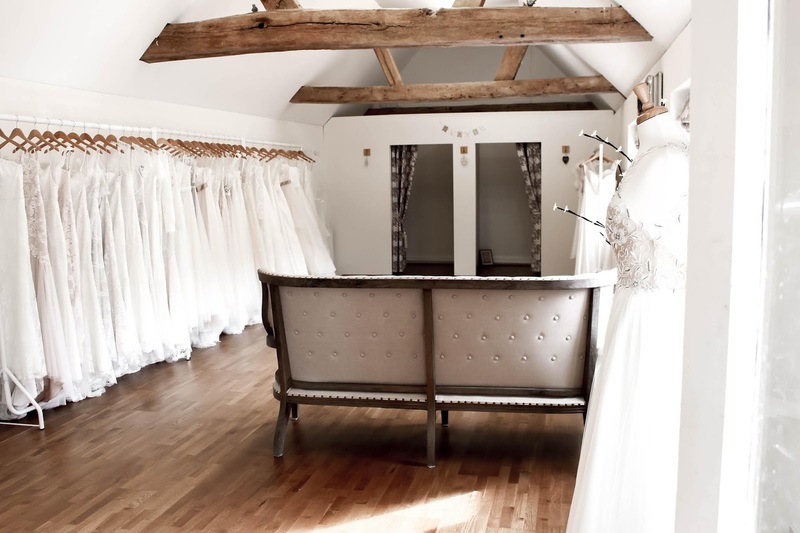 Brides love coming to Bridal Indulgence as there are breath taking views, a customer car park conveniently located right outside and they have the boutique to themselves for their appointment. They are welcome to bring a maximum of four guests along with them to their appointment. 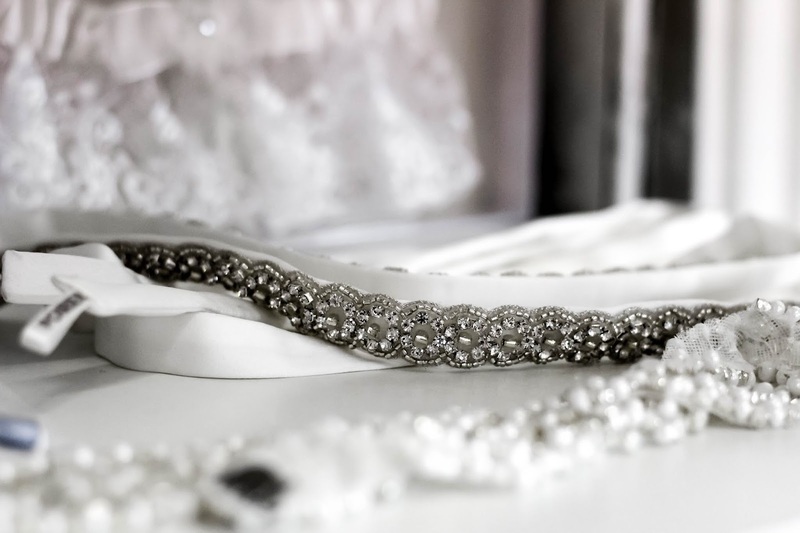 We operate on an appointment-only basis, to ensure each bride is the centre of attention when she comes to choose her dress. 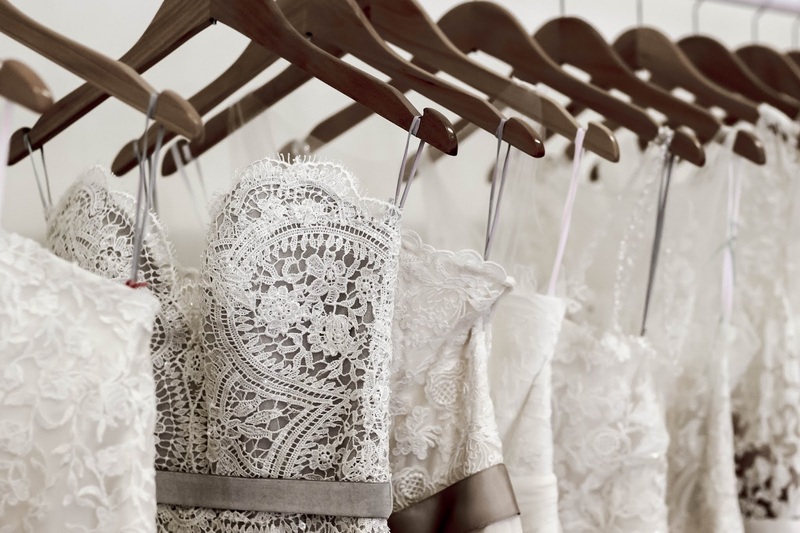 Appointments can be booked either online, via email or by calling the boutique. 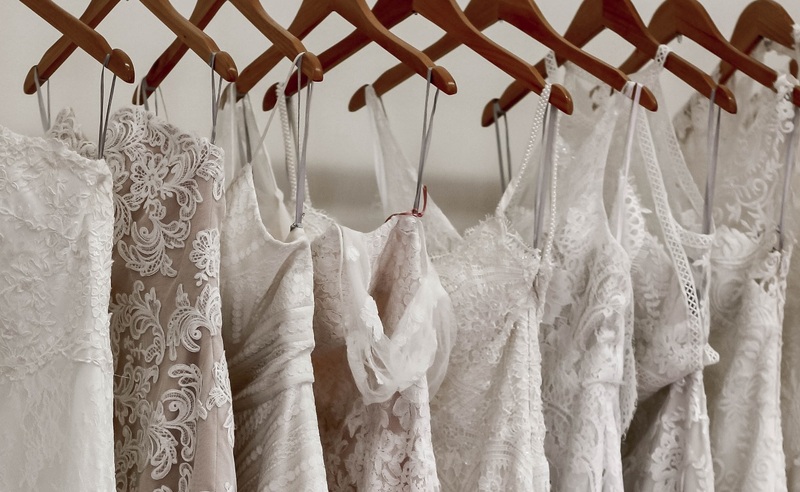 During every personal appointment, I will be on hand to help my bride into each dress whilst offering my expert advice to help her find her dream dress. #2 Why did you choose the designs you stock? What do you love about the collections etc? #3 What’s your background? How long have you been working in the industry? …and we’re super pleased you did! 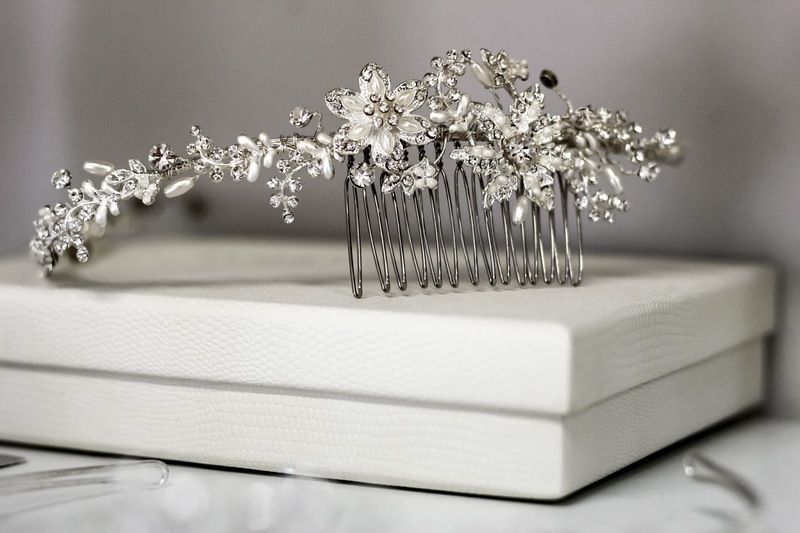 Want to discover more and book your appointment with Bridal Indulgence? Click here.